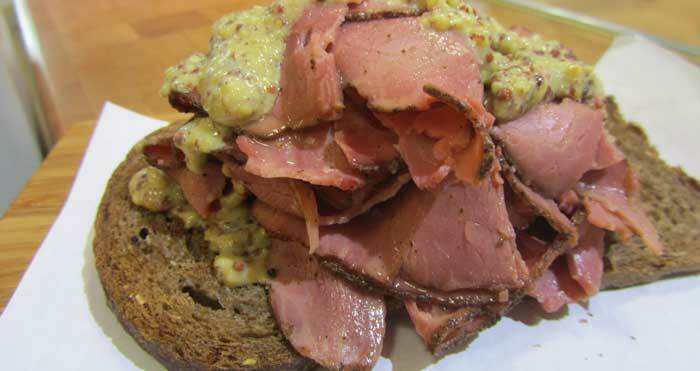 New PAstraMI' , softer product and passionate , with the classic taste of North American pastrami . 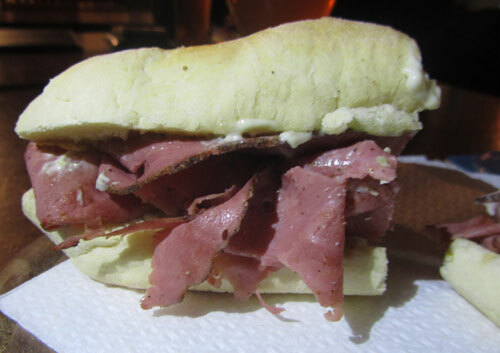 Our pastrami is made from an old Cappadocian recipe. Bacone is best served heated. 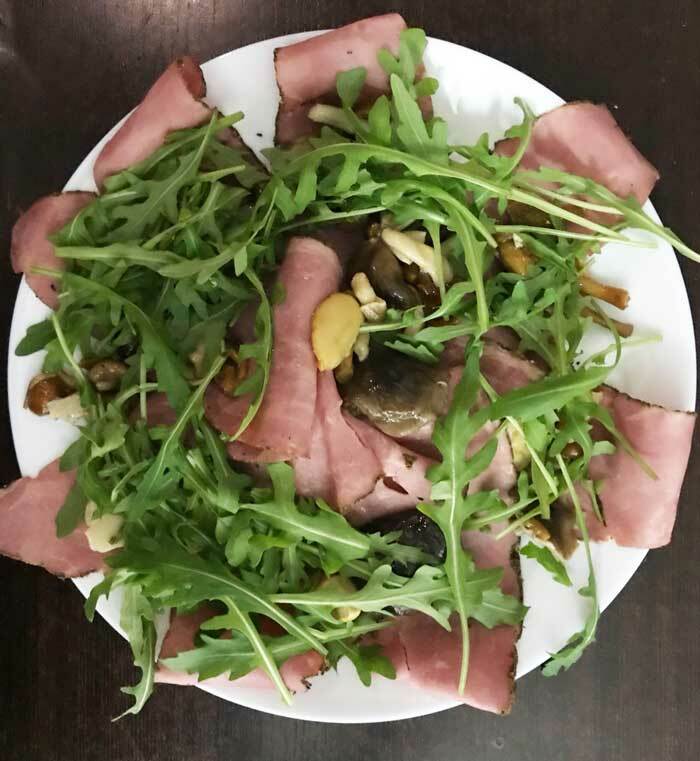 Our bresaola is an extraordinary healthy, tasty, delicate dish. Pastrami was created to enable meat to be preserved Our pastrami is made from an old Cappadocian recipe. The beef (brisket – widely used in Middle- Eastern cuisine) is marinated, spiced, smoked and lightly browned in the oven. 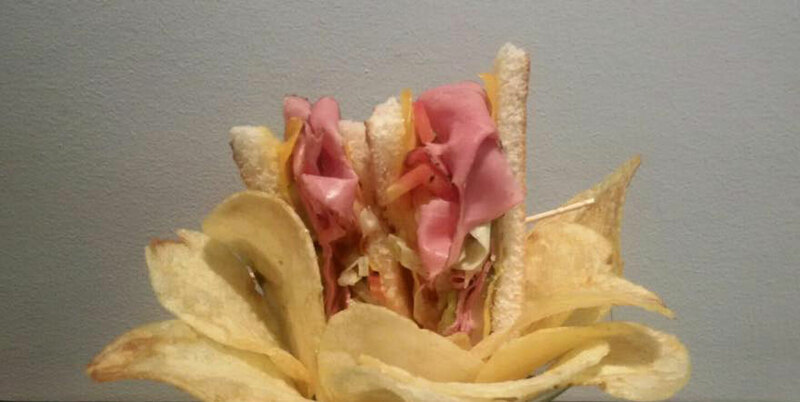 This is an exclusive BoolArson recipe that uses genuine beef bacon. It is simple to make, it calls for the the cuts from the Brisket/flank of the animal to be salted and then steamed. 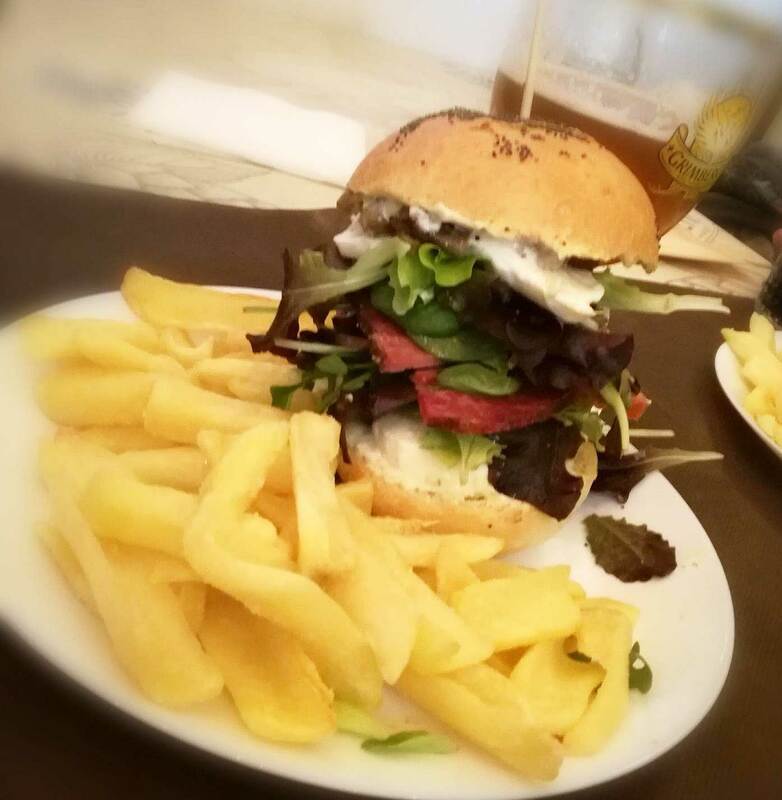 Our bresaola is an extraordinary healthy, tasty, delicate dish. It’s a new way to eat beef. Genetically the highest quality meat originates from Japan, in particular from the area around Kobe. We produce and sell high quality beef products. 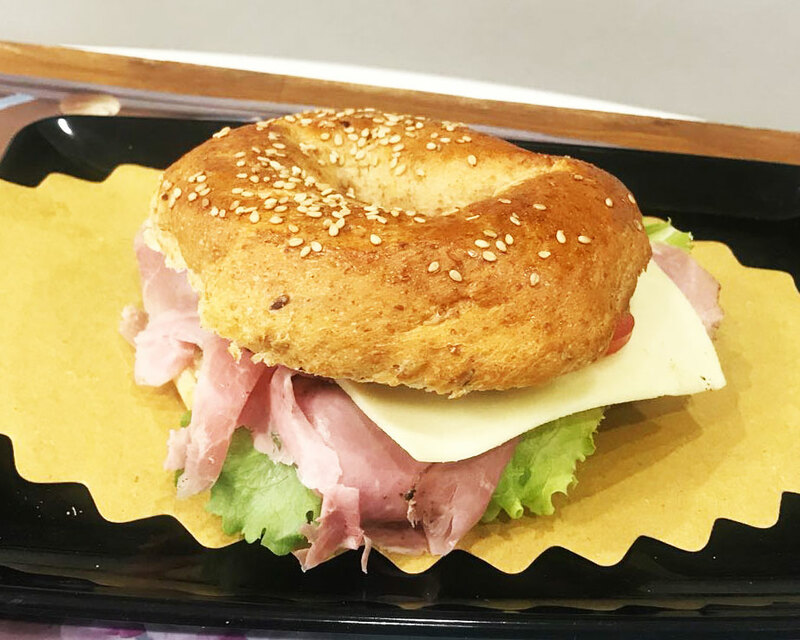 In collaboration with the Università degli studi di Milano we are developing new products that we will be able to trace from butchering to distribution. Some cuts are sold direct to the customer fresh and vacuumed packed, while other cuts are used in readymade products e.g. Pastrami (seasoned smoked beef), beef Bacon, Wagyu Bresaola. 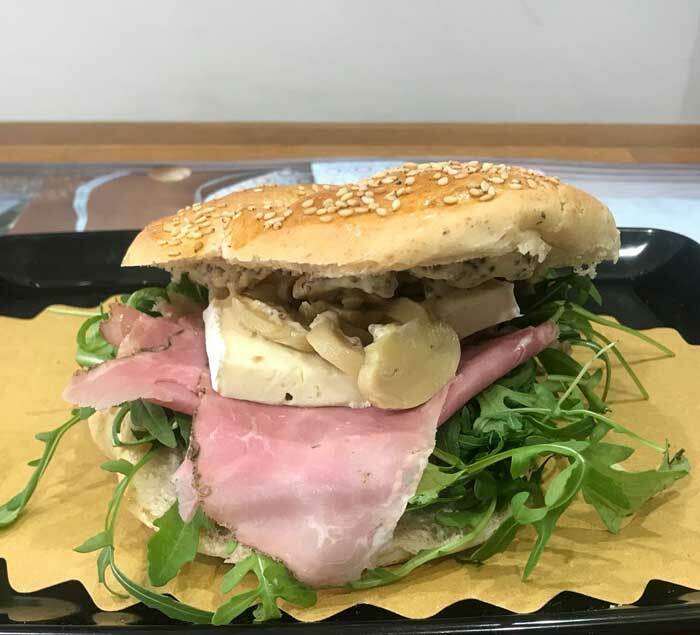 PastraMIì, softer and passionate, for palates more 'accustomed to the classic pastrami flavor North - American. Beef, salt, herbs and spices. Flank, salt, herbs and spices dextrose. We produce and sell high quality beef products.